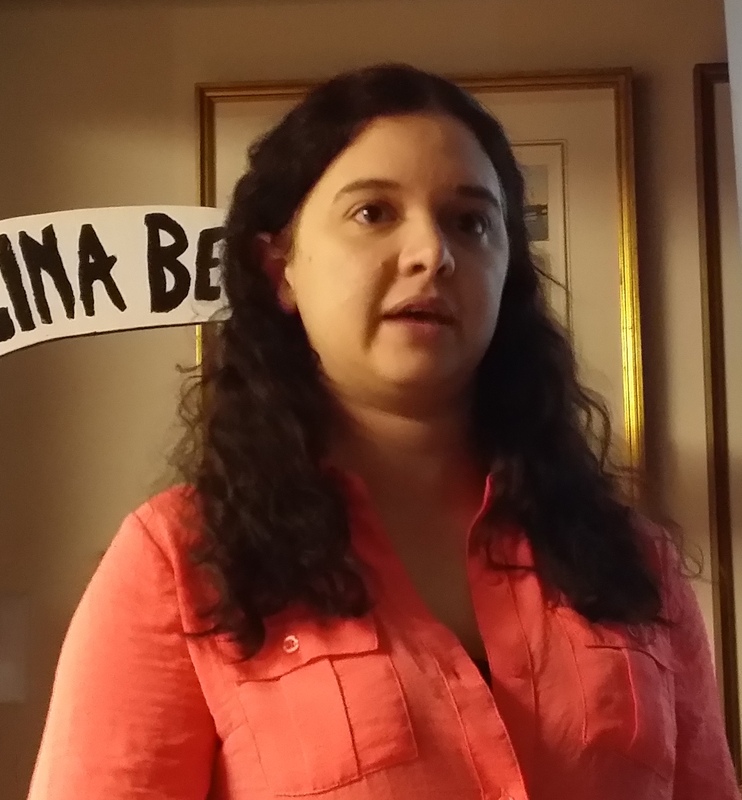 Madi Polera, fisheries biologist with Cape Fear River Watch (CFRW), spoke at the February 20th meeting of the Federal Point Historic Preservation Society. Madi stepped in for Kemp Burdette, the Cape Fear Riverkeeper, when Kemp was unable to make the meeting. Madi explained the mission of Cape Fear River Watch: To protect and improve the water quality of the Lower Cape Fear River basin. 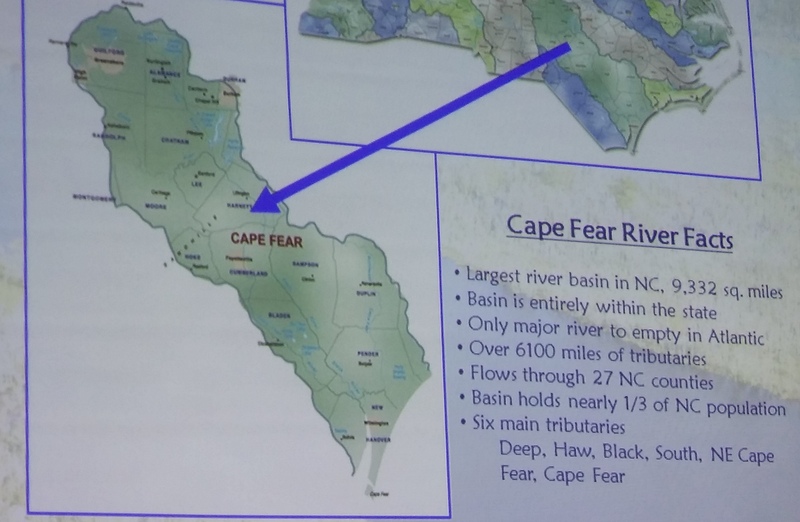 The Cape Fear River basin is the largest in the state, covering more than 9000 square miles, with one-third of North Carolina’s population living within the area. 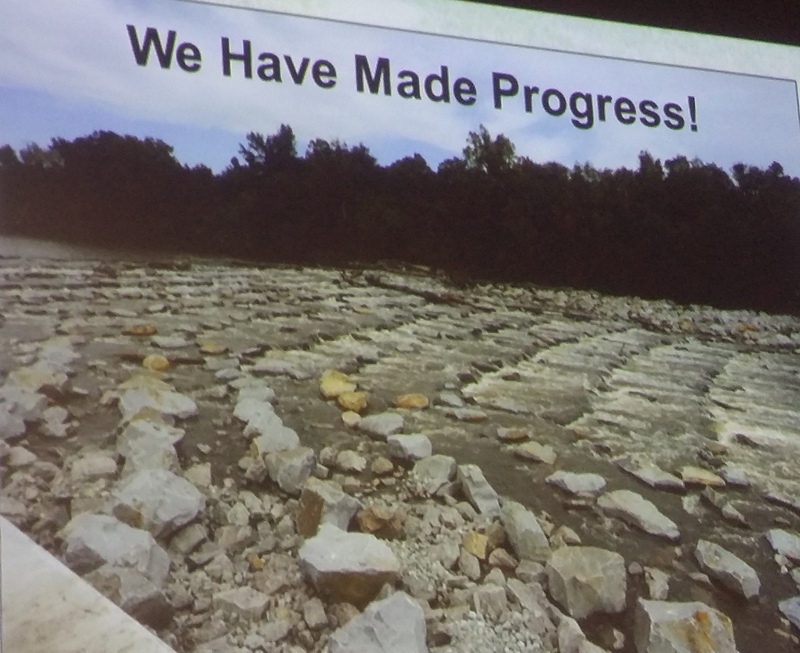 The environmental and economic importance of the Cape Fear River cannot be overstated. The river basin itself is home to a diverse variety of animal and plant life, including ancient bald cypress trees. The river watershed is also home to more factory farms than any other watershed on the planet. A major concern of CFRW—and it should be a concern to all of us in North Carolina, especially those of us who drink Cape Fear River water—is the proliferation of Concentrated Animal Feeding Operations, or CAFOs. 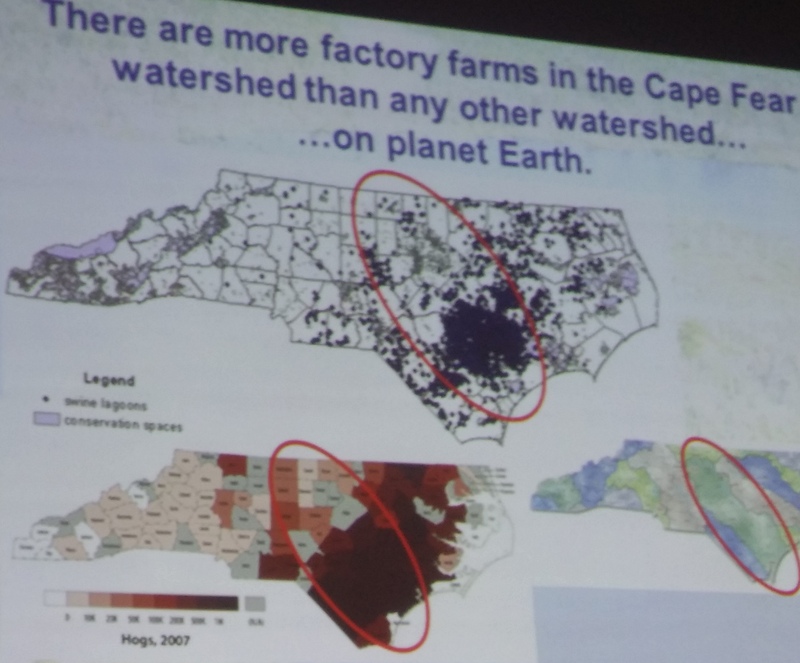 The Cape Fear region has the highest density of CAFOs in the world. There are 9.8 million people in North Carolina, and 10 million hogs. Poultry production is also exploding. Animal waste can and does cause significant pollution as run-off into river waters. Hog lagoons can be managed and monitored to minimize their impact, but poultry waste is not currently monitored by the state. Madi acknowledged the need to balance the economic benefit to the state of CAFOs with the environmental impact of the animal waste. The battle is with pollution, not with farmers. She also shared the recent success of the CFRW Fishing Restoration project to build a fish ladder or fish ramp on the Cape Fear River. Migratory fish like striped bass and Atlantic sturgeon had not been able to migrate up the Cape Fear River naturally for more than 100 years until this fish ladder at Lock and Dam #1 on the Cape Fear River was completed. Progress can happen with persistence and hard work.